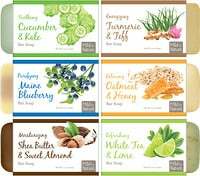 About happyfamily: We are moms, nutritionists and pediatricians who come up with tasty recipes using yummy organic ingredients. Our mission is to provide you with the absolute best foods for your little one. 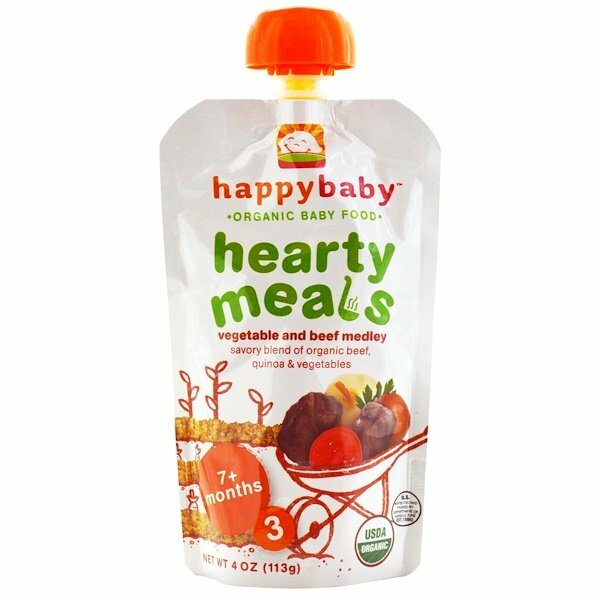 Our hearty meals are made using wholesome, homemade recipes that are sure to delight your little one. Hearty meals have organic vegetables and hearty grains making them both complete and yummy! Water, organic carrots, organic ground beef, organic onions, organic carrot juice concentrate, organic peas, organic potato flakes, organic tomato paste, organic quinoa, organic parsley.